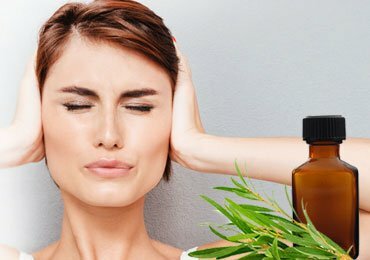 How To Get Rid of Forehead Wrinkles Using Homemade Remedies? Frown lines or furrow lines that appear on your forehead are no longer constrained only to the old age. Exhaustion and everyday stress can cause these unwanted forehead wrinkles even at a very young age, and trust me it is beyond your control. I’m sure it wouldn’t have been pleasant for you to identify the initial signs of aging, especially if they appear out of the blue. 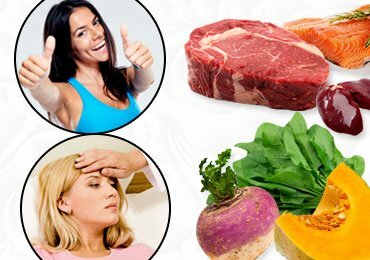 In this article, you will know how to get rid of forehead wrinkles! I’m sure you will be looking for natural remedies to rub off the lines on the forehead. Let me make you glad by saying that it is possible through natural homemade remedies that don’t affect your skin. I’ll take you through the most effective techniques for how to get rid of forehead wrinkles. Repairing the forehead lines are quite happening even when you don’t choose an expensive or artificial means of treatment. These lines may seem unflinching in the beginning but I would suggest you keep up the battle with utmost patience. 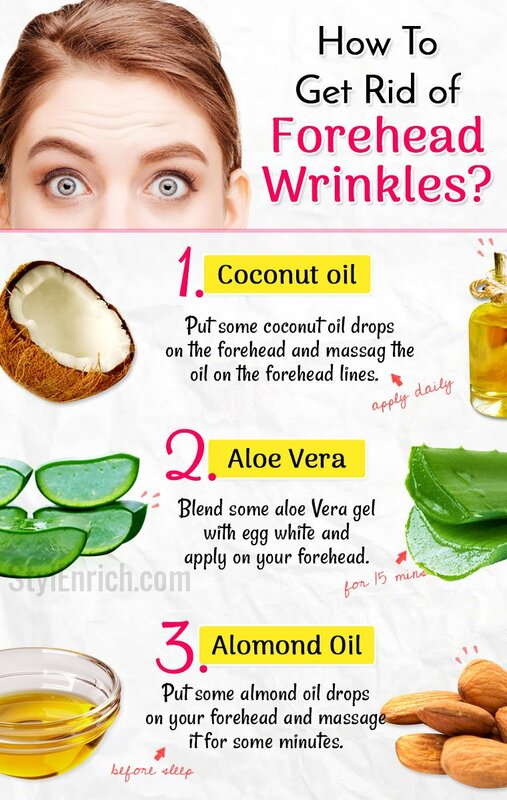 These are few tips which will help you naturally remove forehead wrinkles. Read on! You have to put some coconut oil drops on the forehead and the face first. Keep massaging the oil on the forehead lines and face until the skin absorbs the oil. You need to do the same process each night before you hit the sack, and you will see results! 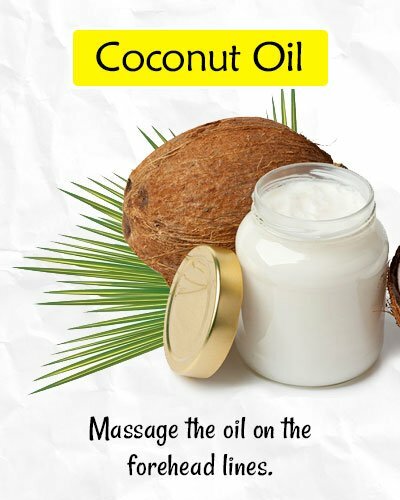 The coconut oil keeps the skin moisturized and healthy. It has got antioxidants which are renown for their scavenging Activities of free radicals. 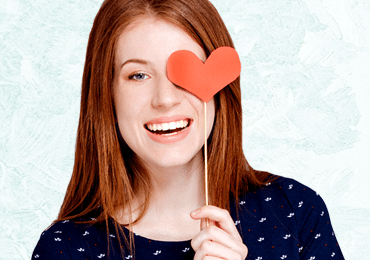 The free radicals secrete in the skin and make it appear dull, eventually leading to wrinkles. Coconut oil will eliminate them effectively and will get rid of those forehead lines gradually! 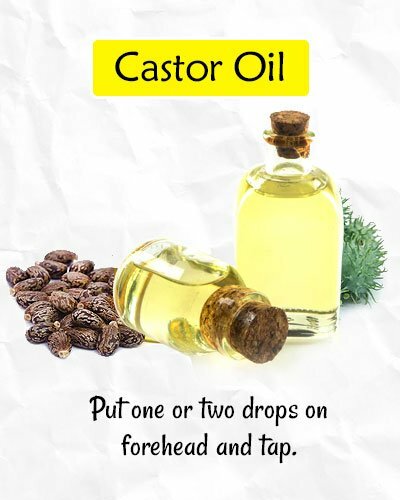 Put one or two drops of castor oil in a subtle tapping movement on the forehead. Let it stay that way overnight. This works best if you do it overnight. Since castor oil has got light texture, you may also use it during the day. How To Get Rid of Forehead Wrinkles Using Castor Oil? Castor oil has got something called ricinoleic acid which is a powerful skin conditioning agent. 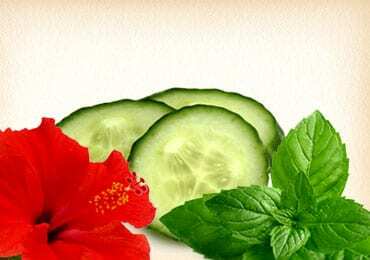 The oil has also got antioxidants which will maintain the skin on the forehead healthy and away from the frown lines! 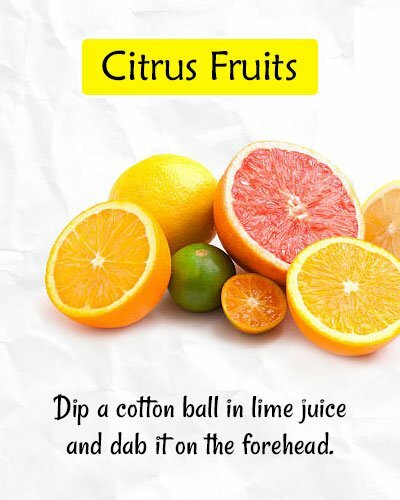 Dip a cotton ball in lime juice and dab it on the forehead. 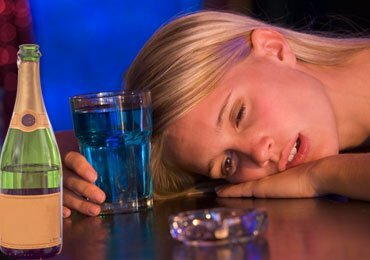 You may have to dilute the lime juice with enough water if you have got the sensitive skin. Let it dry and later rinse off with water. You could also scrub the peels of citrus fruits such as oranges and lemons, or apply it on your face along with rose water as a pack. 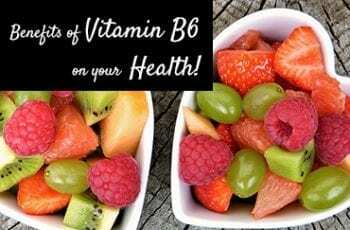 You may also include these fruits in your everyday diet for better benefits! Citrus fruits such as lemon and orange are enriched with Vitamin C and Vitamin E which are required for good health of the skin. They are perfect for keeping the smoothness of the skin intact. Citrus fruits have flavonoids which strengthen your capillaries and regulate the elastin and collagen in your skin which offers you a young appearance! 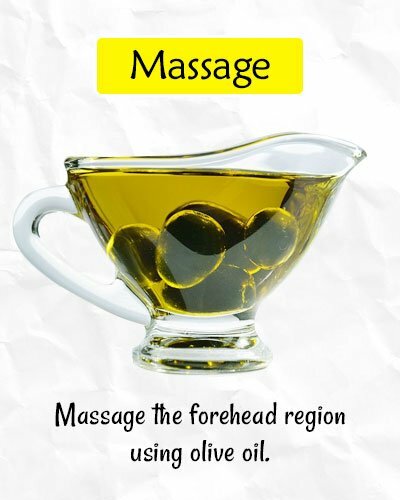 Massage the forehead region around those wrinkles subtly using olive oil in upward and downward motion for ten minutes. If you want better results, pour few coconut oil drops. You’ve to do this at least two times in a day. Olive oil when coupled with coconut oil can be an amazing moisturizer which effectively hydrates the skin. 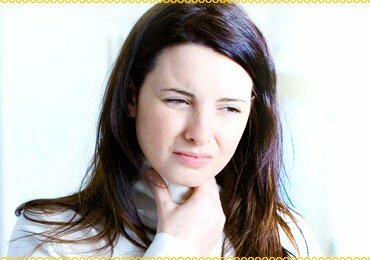 Gentle massages will enhance blood circulation to your facial tissues. 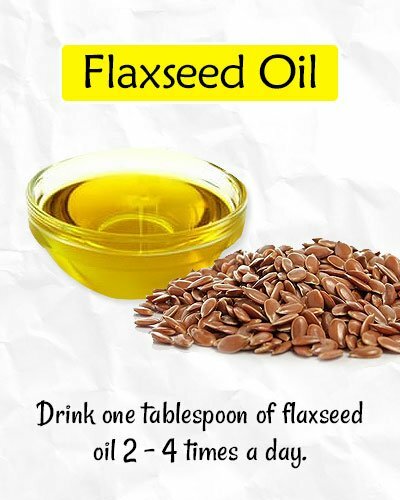 You just have to drink one tablespoon of flaxseed oil two to four times every day. Keep doing this for about fifteen days and you will begin to observe the differences in the forehead wrinkles on your forehead. Flaxseed oil is enriched with omega-3 fatty acids which are a team of antioxidants. 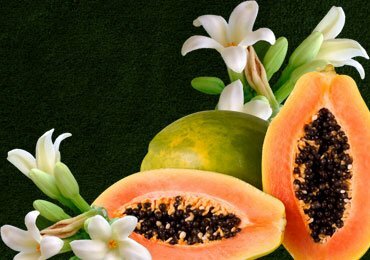 When they are consumed, they will lubricate our skin and plump up outer skin layers, thus decreasing wrinkles and fine lines. 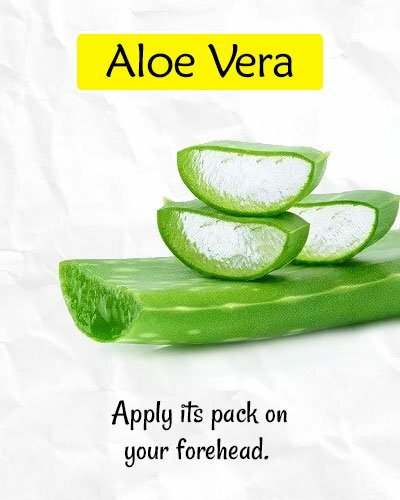 Blend some aloe vera gel with egg white and put on the pack over your forehead. You may also use it on the rest of your face. Let it stay for about fifteen minutes before you rinse it off with warm water. Use this pack two or three times in a week. How To Get Rid of Forehead Wrinkles Using Aloe Vera? Eggs and aloe vera, both of them are enriched with Vitamin E which is famously known as youth vitamin. Aloe keeps our skin supple and nourished. It has got malic acid which is capable of reducing fine lines. Eggs have got albumin which tones and tightens our skin. Use the oil to massage your forehead with your fingertips in upward circles for one or two minutes. Let it stay for twenty minutes. Later rinse it off with lukewarm water. You have to repeat this every day. It works the best if you do it before you go to bed. 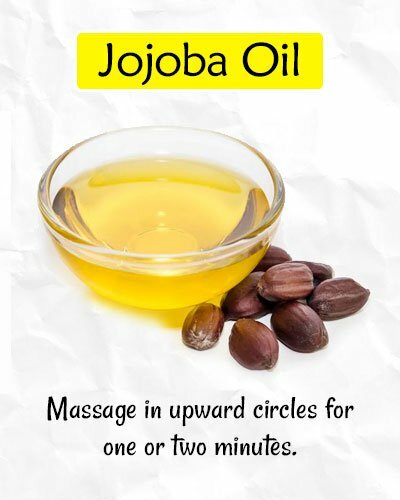 Jojoba oil has got Vitamin E content in high proportions and it can be used to get rid of the wrinkles on the forehead. Apart from this, it has also got esters which will slow down your aging process. You have to dampen the forehead and later put some amount of the petroleum jelly you have. Massage it in such a way that the skin doesn’t feel much sticky. You must do this every day before going to sleep for best of the results. 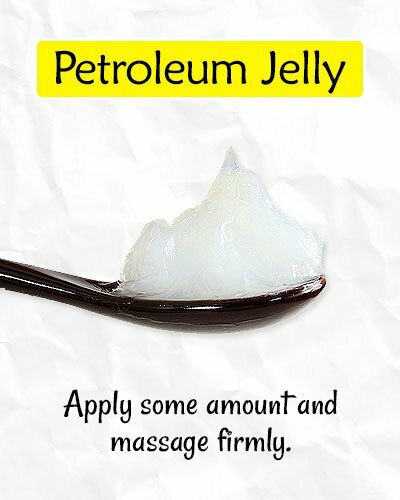 To begin with, petroleum jelly is found commonly in most of the houses. It has got the property of hydrating the skin and preventing the formation of forehead lines. Damp any washcloth in hot water. You’ll have to wring out excess water and put it on your forehead and let it remain for a couple of minutes. Later, remove your washcloth and smear little amount of Manuka honey. Let it stay for half an hour before you rinse it off with water. You can do this once in a day. Manuka honey has got Antioxidants, mostly methylglyoxal and benzoic acid. It has got therapeutic properties which are helpful in getting rid of forehead wrinkles. This will work on your skin well, make it young looking and regenerate cells. 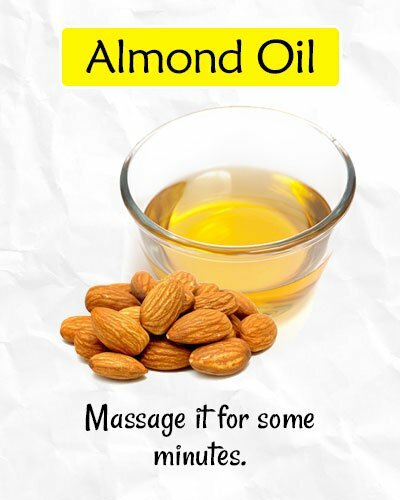 Put some almond oil drops on your forehead and massage it for some minutes. You can do this before you hit the sack in order to let the oil work on the skin throughout the night. How To Get Rid of Forehead Wrinkles Using Almond Oil? 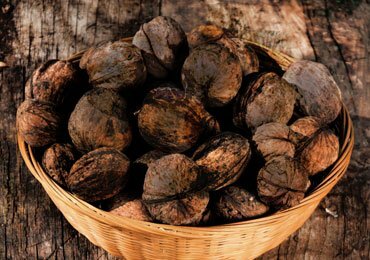 Almond turns out skin smooth and also rejuvenates it. The emollient property it has got will keep skin hydrated and moisturized. You’ve to maintain your skill properly moisturized in order to avoid forehead lines from appearing. Nourished, healthy, young looking skin is something we all love, and it can be achieved if these remedies are followed properly. Feel free to comment below if you’ve got things to add! 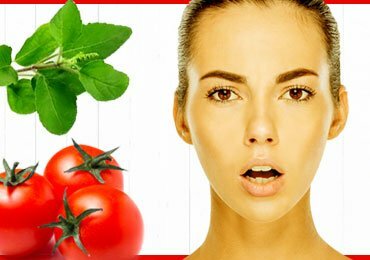 Read more – Top 10 Very Effective And Easy to Make Natural Home Remedies for Wrinkles!